Viacom's got some pretty smart people working for it.. I've got another post in the offing about the genius of Comedy Central, but I had to blog very quickly about this: Best Week Ever Podcast XML. 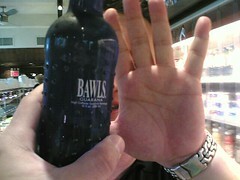 Bawls, the ultimate energy drink..
Bawls, the ultimate energy drink.., originally uploaded by rganguly47. where do you find it?, originally uploaded by rganguly47. 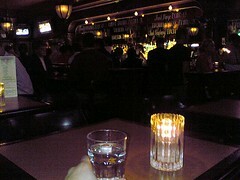 Your alone time. How do you do it? Do you make the time? Do you find it? Can you steal it? I don't know the how, but i sure as hell know the why. Don't be part of the ones who get lost about it is all i can say.